Vervain. 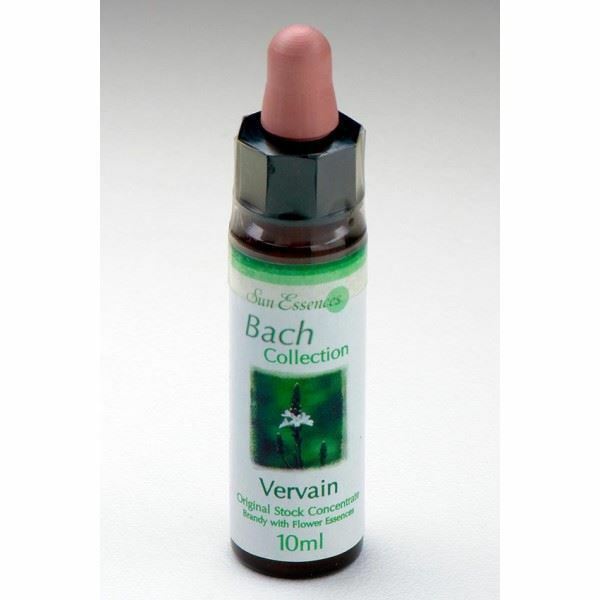 Bach flower remedies, A.Vogel herbal, homeopathic and other wellbeing products from Alby, Cromer, Norfolk. Vervain types are over-enthusiastic and high achievers, so find it difficult to relax. They have firm principles and want to convert others to their way of thinking. One of the "The 12 Healers". In the Overcare for Welfare of Others Group. Flowers in summer. Pick tips of flowering spikes. Sun potentized. Vervain types have firm principles and link they are right .They are over-enthusiastic, intense and can get ahead of themselves. Often hyperactive, they suffer from tension or "nerves" and all manner of attendant difficulties. They find it difficult to relax and, incensed by justice, they can become fanatical. 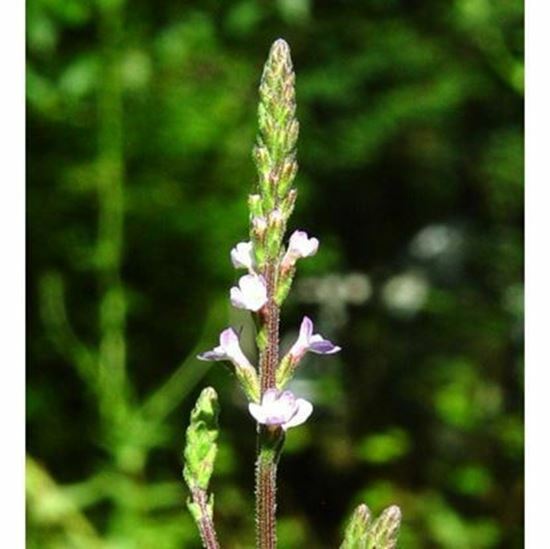 The Vervain essence can bring forth the ability to relax, let things be and allow others their opinions. I can let things take their course. I can let others be. For the child who is stressed or seems to be hyperactive. For executive types, that could be on the road to burnout. For those unable to stop and enjoy the fruits of their labour. 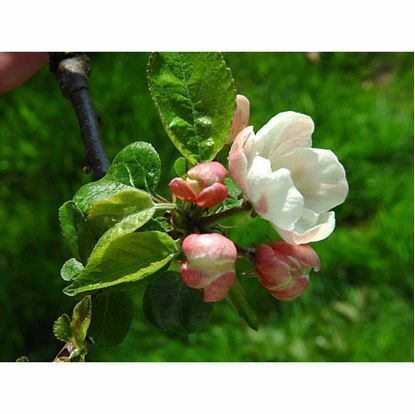 People who need Crab Apple can see themselves as dirty, which causes them deep shame. They can become fixed over trivialities and so lose their perspective on life. 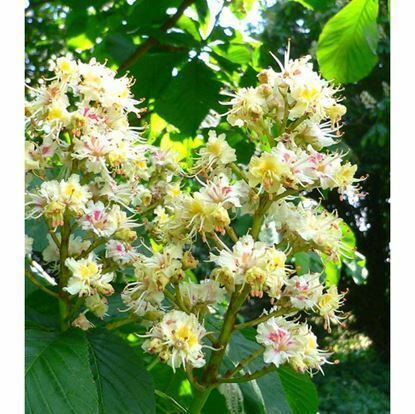 People needing White Chestnut are troubled with unwanted thoughts. This incessant, repetitive inner chatter may cause a lack of concentration or sleep. 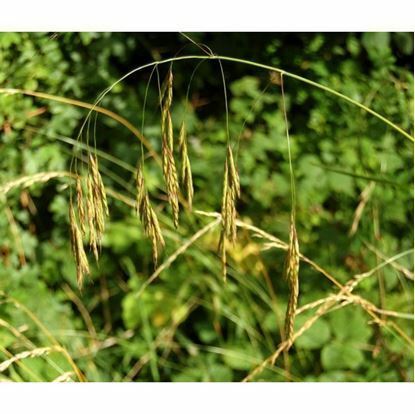 Wild Oat types are aimless and dissatisfied as they can’t commit to a particular life path. They have talent and ambition, but may drift from one occupation to another. This remedy can bring essential insight. 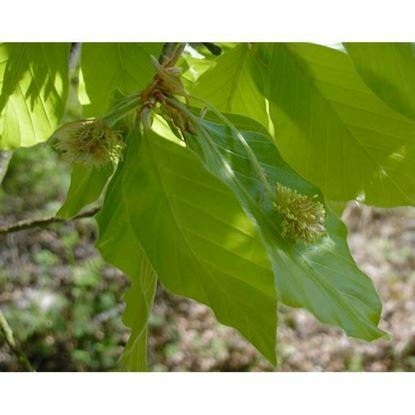 People who need Beech experience the world as intruding upon their space, they are intolerant and hypercritical of others. They need to develop a greater understanding and see more beauty in life.